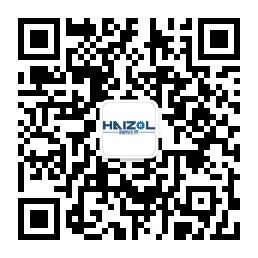 Suzhou yuyuhong Precision Machinery Technology Co., Ltd. The company is mainly engaged in precision machinery parts processing, non-standard parts design and production. The main customer products used in aerospace, the Institute of military units. Product requirements are relatively high, many varieties, small batch production. Existing 8 CNC and 4 CNC lathes, a variety of auxiliary tools milling machine and so on.